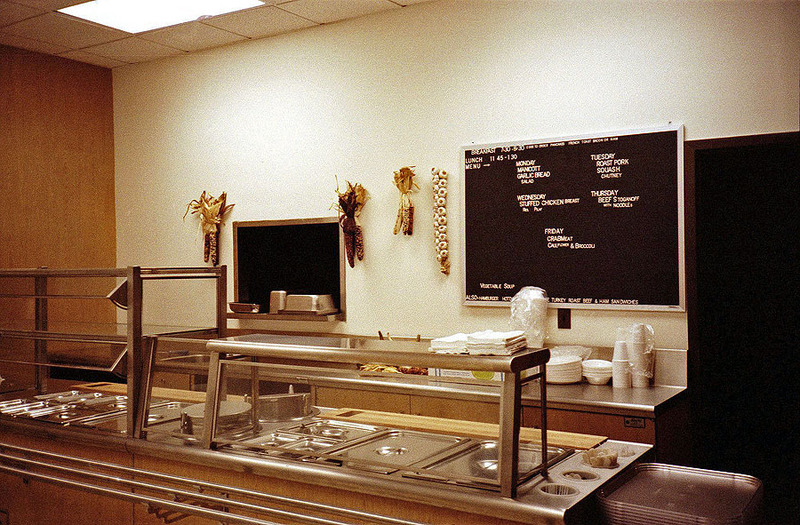 The kitchen, where Chef Fred served us. The unlimited food plan was $20 per week as I recall. It was a real win-win concept (Kevin's I think) that kept us all together in the office!